Prebiotics are plant-based substances which are more bioavailable than probiotics and support the health of “good bacteria” in the gut. 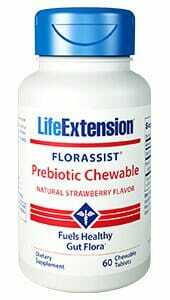 Florassist Prebiotic Chewables from Life Extension are designed for maximum gut flora support. Whoever first said “go with you gut” probably didn’t realize just how important gut health can be for a variety of bodily systems and functions. Prebiotics are plant-based substances which are more bioavailable than probiotics and support the health of “good bacteria” in the gut. 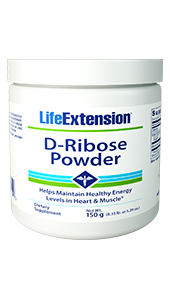 Florassist Prebiotic Chewables from Life Extension are designed for maximum gut flora support. If you think that all forms of bacteria are harmful to the body, then odds are you’ve been neglecting the health of “good bacteria” in the lower intestines, also known as gut flora. 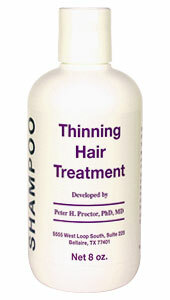 Bifidobacteria and other forms of “good bacteria” are among the most underrated proponents of a healthy body and mind. Gut health is also thought to be tied to the healthy function of the immune system, the digestive system, and even the cardiovascular system. Whoever first said “go with your gut” probably didn’t realize just how correct they really were! Those who are familiar with the importance of a healthy gut are likely to be familiar with probiotics as a means of supporting gut flora. 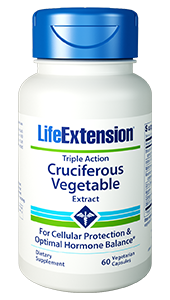 This is valid, and Life Extension’s FLORASSIST Probiotic formula comes highly recommended. However, it is less widely-known that prebiotics are equally important for nurturing one’s overall gut health. 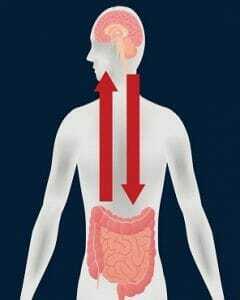 Probiotics are intended to support gut flora simply by adding more of these “good bacteria” to the mix. 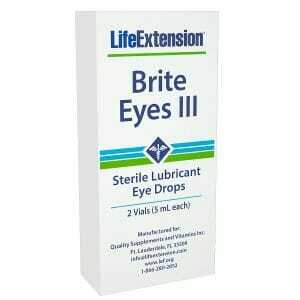 However, these same bacteria tend to be very unstable, and are easily rendered useless in the digestive tract before they even reach the lower intestines. For this purpose, prebiotics which are more resilient to digestive processes may be even more capable of improving the quantity and quality of gut flora in certain recipients. Those who have struggled with their gut health, even after trying probiotic supplements, may find the support they need in prebiotic supplementation.